Getting visitors is the greatest thing on the web, so thank you for taking the time to look through the site. If you need to contact us feel free to do so by email or use our fancy contact form in the navigation menu. Please contact us for rates and availability. We would love to hear about your event, and we’d love to provide you a quote on servicing it. We love youth and minor sporting events, as well as corporate events. Currently scheduling Sports Tournaments, Team and Individual Photo Day, Senior Portraits, Sports, and Family Portraits. 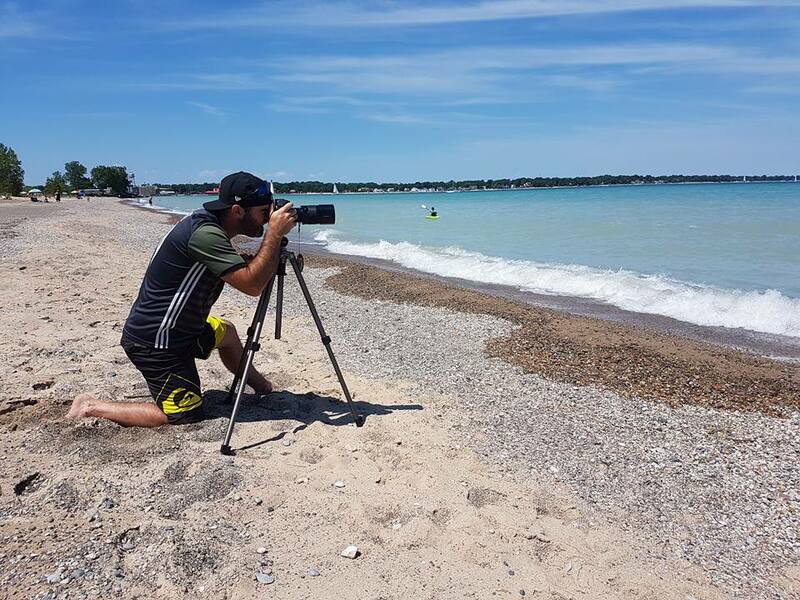 SilverPeak Studios of Canada is a Sarnia, Ontario based photography freelance service which focuses on Action Sports Photography. We specialize in hockey tournaments and events. We are also available for location shoots, sports photography, portraits, and much more. Our flexibility and desire to give the absolute best customer service separates us from the rest. Everyone in the world has a camera these days, so why choose us? Well, it’s easy, it’s quick, and you’ll get professional results you won’t otherwise be able to get with the gear you have. Our promise is simple: We will go out of our way to make sure you are happy with the end result, and you’re guaranteed to have a few laughs along the way. We work almost entirely on referrals as well as our social media outlets on Facebook and Twitter. I’ve had a casual interest in Photography most of my life but only in the past 5 years have I become more serious and started experiencing and learning all that I can about Photography. My specialty has been a laser focus on what is also another passion of mine, hockey! Over a few dozen tournaments now under my belt, I have learned from the best. 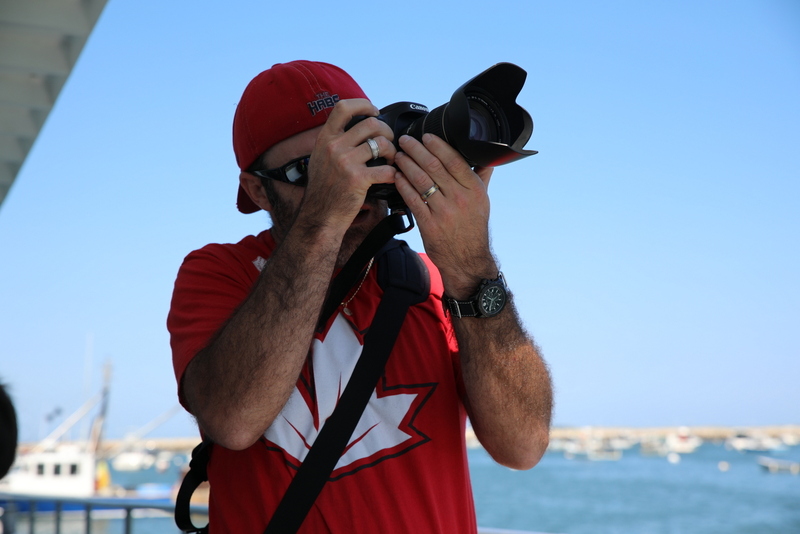 I’ve shot hockey tournaments in New England and Southwestern Ontario. We have about 7 or 8 tournaments booked for the 2017-18 season. This will be our second year in operation in the Sarnia-Lambton Area. I have also gained some experience shooting portraits for Friends and Family. I’m open to any and all photography! 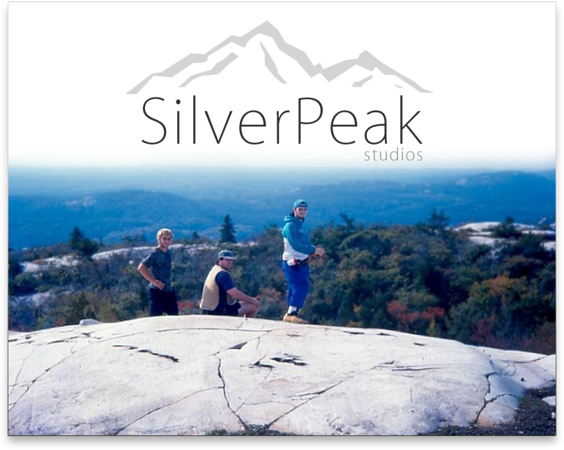 Check us out on Facebook at SilverPeak Studios of Canada!